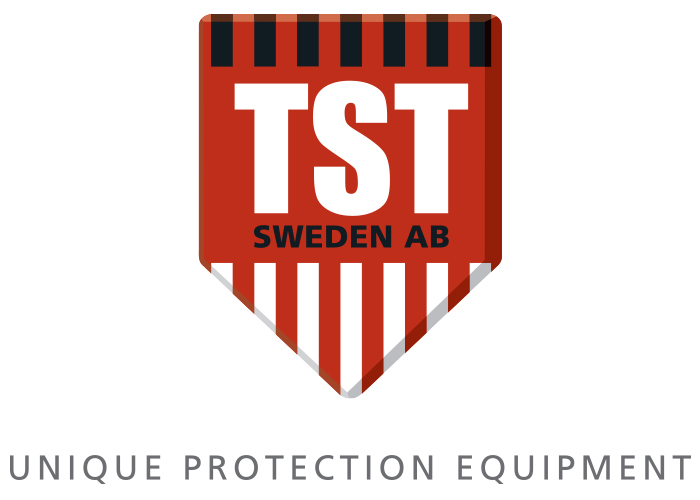 TST has a complete assortment of personnel protection equipment for hydro demolition, water jetting, and blasting at High and Ultra High Pressures (HP and UHP). 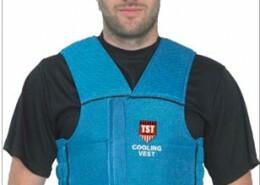 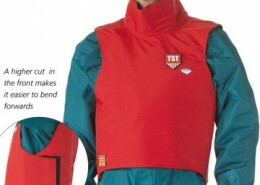 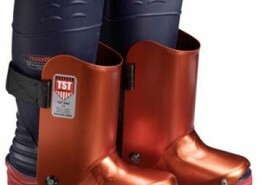 TST clothes are developed to offer the best possible comfort, at the same time as they protect from water jets up to 3000 bar/43.5 KPSI and are the only comfortable clothes are being used! 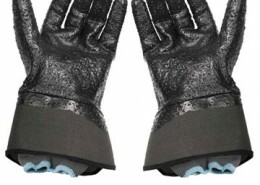 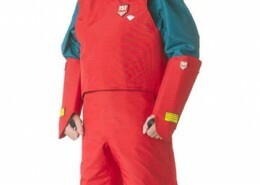 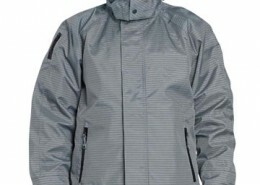 Their product range includes the popular Gamma kit, Delta Kit, Sigma kit as well as Jacket, Trousers, Apron, Hand Protections, Gaiters, Shroud, and Curtain.